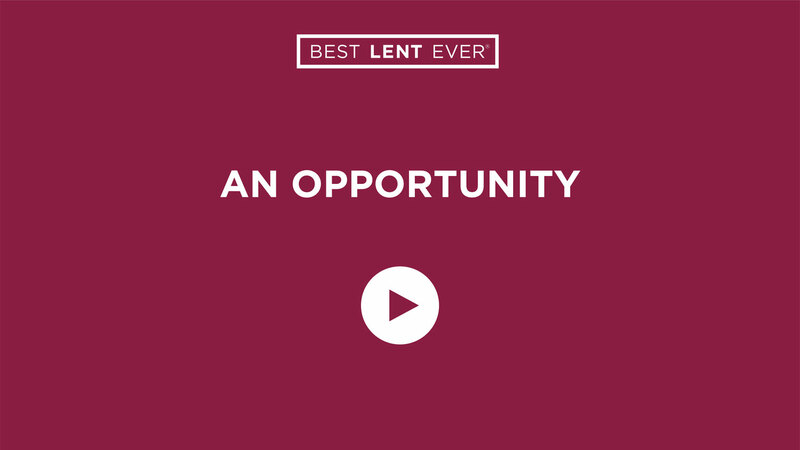 Lent is the perfect opportunity to discover God’s dream for you. If you’re reading Perfectly Yourself, read the preface. Jesus, open my heart and my mind this Lent to realize your dream for me.